My research was partially funded by the grant “Parameterized Algorithmics for Voting Systems” of Deutsche Forschungsemeinschaft (DFG). My postdoc stay at University of Oxford with Edith Elkind was founded funded by the DFG scholarship “Social Choice in a Social Context: A Multivariate Algorithmics Perspective”. 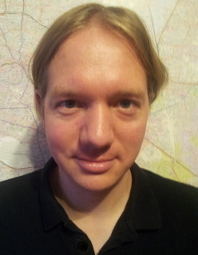 I am co-head of the DFG grant “Algorithms for Fair Allocations”.